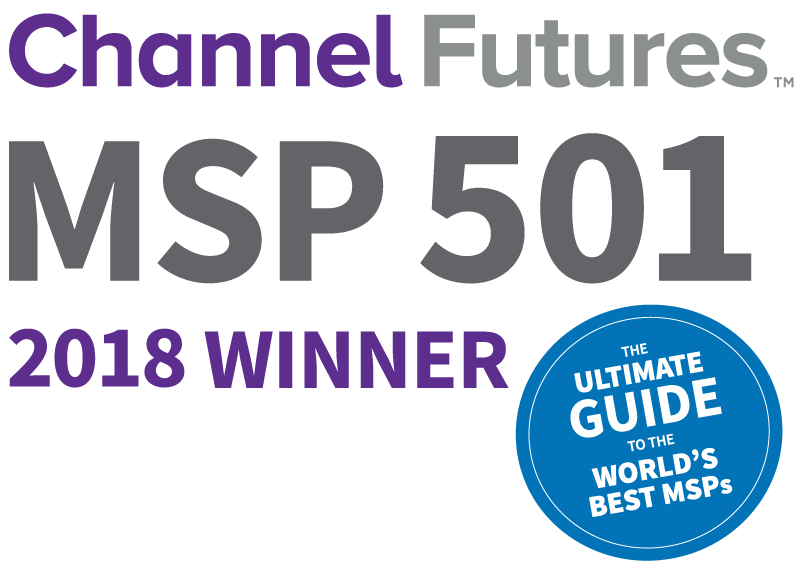 TechMD is happy to announce that we were ranked among the world’s top 501 managed service providers by Channel Futures! The MSP 501 companies ranked this year include organizations from around the world, with diverse technology operations and business backgrounds. We are proud to be included on the MSP 501 again this year, and we’re looking forward to innovating as we help our clients move their business forward with emerging technologies like the cloud, artificial intelligence, AR/VR, and more. The complete 2018 MSP 501 list is available here.